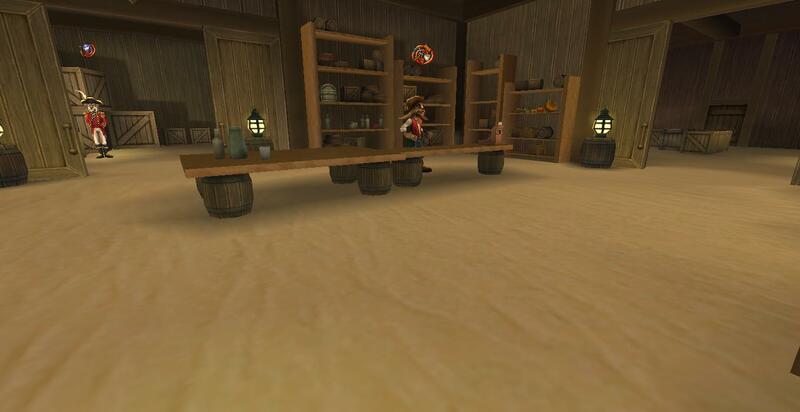 What gear should I use on my Pirate101 character? This guide provides a look at the best PvE gear for each of the 5 Pirate101 classes. For years, the power of Nurse Quinn has been hidden from the public eyes. The brave writers of Final Bastion spotlight her awe-inspiring might. Matthew spotlights the highly underrated Swashbuckler power, Hurl Blades. 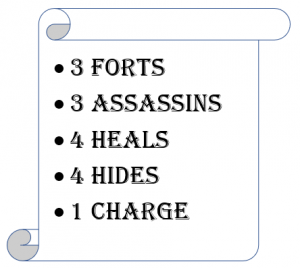 How can you use it on your swashbuckler character in PvP? Find out here! Interested in joining a new and unique PvP experience? 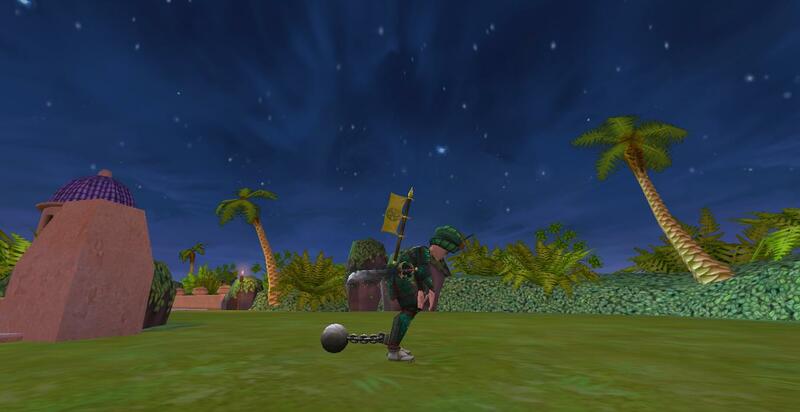 Then check out this Pirate101 April Fool's tournament for a chance at some mysterious rewards! 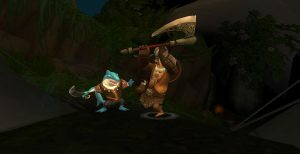 Is Baar still a viable and powerful companion for Pirate101 PvP, or have others replaced him? Find the answer and more in this companion spotlight! Matthew writes an in-depth analysis of the concept of the resource war, how it affects Kingsisle games, and how it impacts new players. 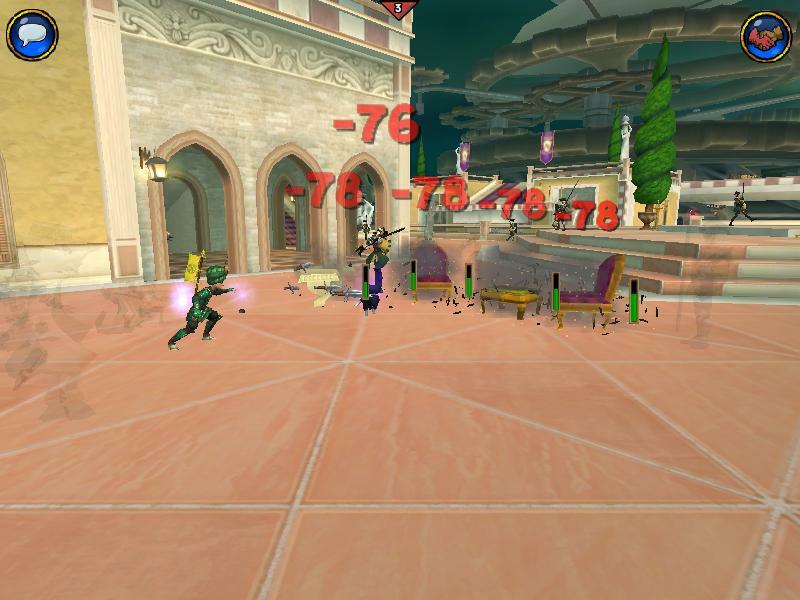 Final Bastion author Matthew spotlights Surge of Technomancy, an often misunderstood ability in Pirate101 PvP. Discover its full abilities in this article.